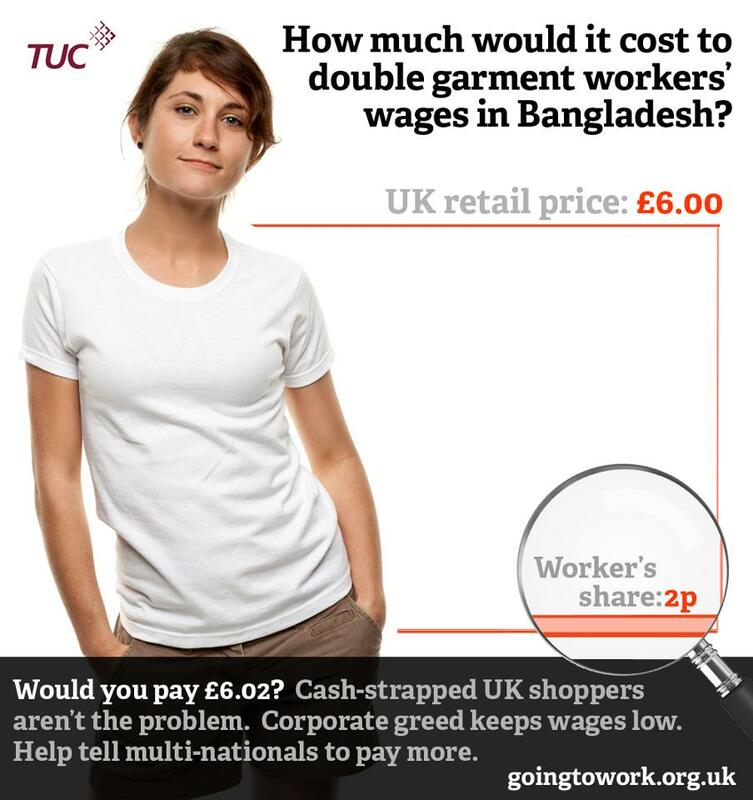 The figures would be very different for a Fair Trade product! Image | This entry was posted in Cooperation. Bookmark the permalink.